so the day before yesterday i failed this big, big art history exam of mine, which i kinda don't mind. but yeah, it doesn't sound very good. 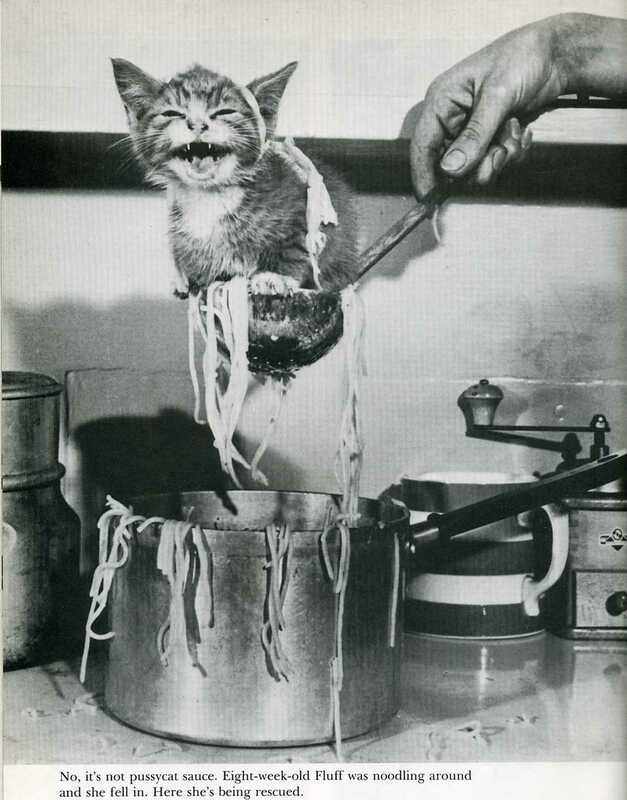 "Fluff was noodling about," hehe.